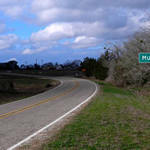 General George McClellan’s Kindness, and McClellan in Texas. “In August, 1862, during the march of the Army of the Potomac, from Harrison’s Landing to Fort Monroe. The 85th Regiment Pennsylvania Volunteers was halted midday just before crossing the pontoon bridge across the Chickahominy. It was extremely hot, and the road very dusty. A group of tired soldiers flung themselves on the ground to rest, not knowing they were on the leeward side of the road. 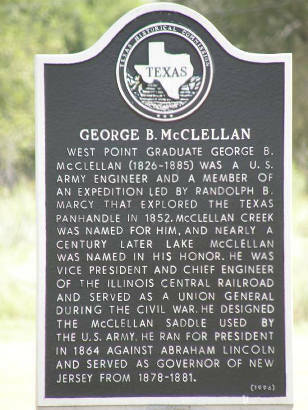 West Point graduate George B. McClellan (1826-1885) was a U.S. Army engineer and a member of an expedition led by Randolph B. Marcy that explored the Texas Panhandle in 1852. 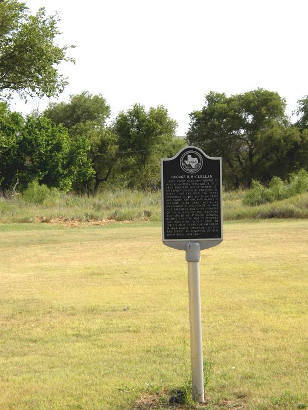 McClellan Creek was named for him, and nearly a century later Lake McClellan was named in his honor. He was vice president and chief engineer of the Illinois Central Railroad and served as a Union general during the Civil War. 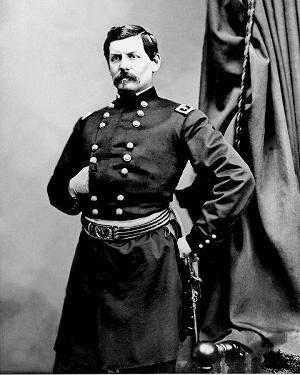 He designed the McClellan saddle used by the U.S. Army. He ran for president in 1864 against Abraham Lincoln and served as governor of New Jersey from 1878-1881. People | "15 Minutes of Separation" | "Of Books I Sing"